Following on from the launch of our Community Spotlight with co-working space for female-led businesses, One Roof, we thought we'd shift our attention to take a look at WeTeachMe, "the go-to place for people to discover and book the best and most popular classes in Australia, as well as booking system that helps teachers and schools build and grow successful businesses." WeTeachMe is well-established across Australia, with courses running in Melbourne, Sydney, Brisbane, Perth, Gold Coast and Adelaide. They are soon launching in New Zealand, and it's exciting for us to see a platform we use ourselves and trust expand. Being ‘people’ people, we often gravitate to businesses that have epic founders and teams. 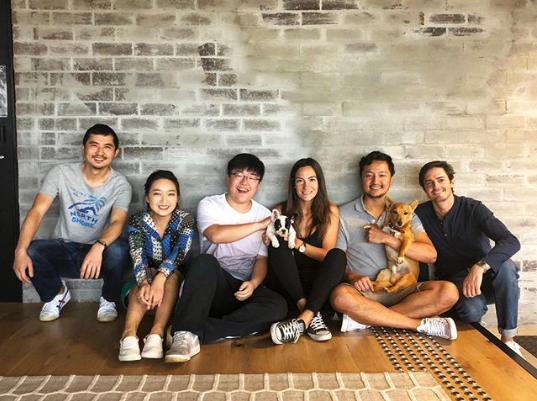 Demi, Kym, Wayne, Cheng and the entire team are solid and really know how to go the extra mile to help more people learn something new, exciting or simply just upskill for work. WeTeachMe is both a B2B and B2C platform. This means you can list your business classes or attend some in your free time and support a local business! Win-win! It promotes a balanced and healthy work-life balance if you put your mind to it, with classes varying from the arts and crafts, entertainment and lifestyle, to business and professional development.The users are at liberty to either learn something new, or connect with an audience that's eager to learn. Their B2B online booking software is a complete solution, perfect for education providers. WeTeachMe provides you with all the tools you need to connect with existing clients and get new ones." For a brief overview of how businesses use WeTeachMe, you get a complete solution. 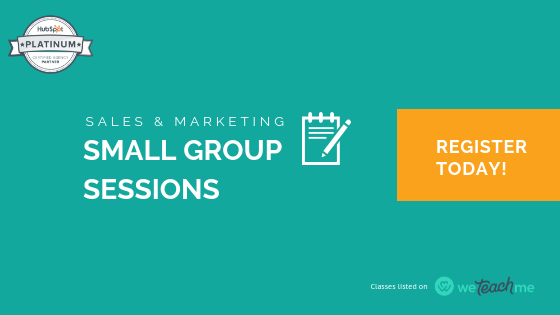 Their marketing allows you to list however many classes you like on WeTeachMe and they promote your classes through various other offline and online marketing channels. The booking system enables you to use technology used throughout some of Australia's leading schools. Here is a list of their full features. The other benefits we see just from signing up to WeTeachMe is the opportunity to backlink and get the most out of our SEO. Not only are our workshops listed with an end-to-end user workflow, but you can connect with us instantly on all social media channels when you discover our classes. This makes the listings even more worthwhile if they result in new relationships with the community. If you're based in New Zealand, keep an eye out for their official launch there in just over a month! We have been a verified member since 2017, offering free and paid inbound sales and marketing workshops. Our listings help us contribute to Melbourne's growing startup community by teaching Founders about CRMs, particularly how to use and maximise on the HubSpot platform. Over time, we've met some existing and new customers through some of our events, and got constructive feedback such as the need for more similar workshops to encourage startup founders to stay accountable with the lessons they've learnt. 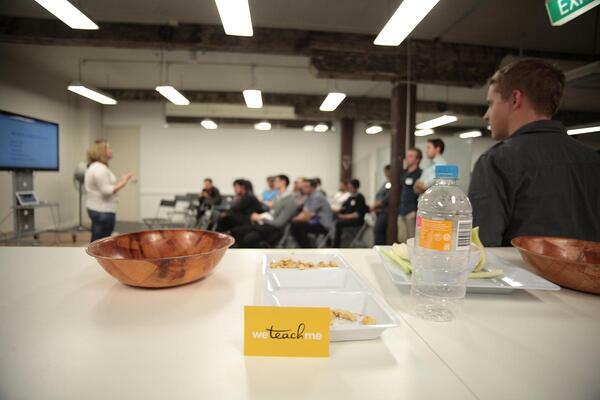 Late last year, we reviewed the event feedback - some of which was submitted on WeTeachMe, and that eventuated in us creating a full 12-week program rather than our previous quarterly event listings. Why we're excited about listing these workshops here is because we get to meet a diverse range of people, from solo-preneurs to people who are working on scaling their business. Working with these small groups over time, you see them and their businesses grow, and you become part of something bigger than yourself.